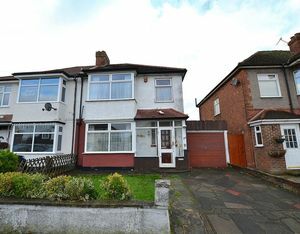 A traditional 1930’s semi-detached property with the room for potential extension to the rear, side and into the loft space, subject to the usual planning permission consents. 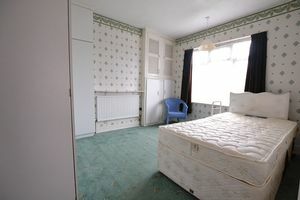 Situated in a popular residential area of New Eltham and within walking distance to New Eltham mainline station. The property features off-road car parking with a good sized garage space to the side of the house. 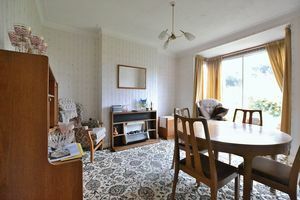 The property would benefit from modernisation and updating, but is still habitable whilst any improvements could be carried out. 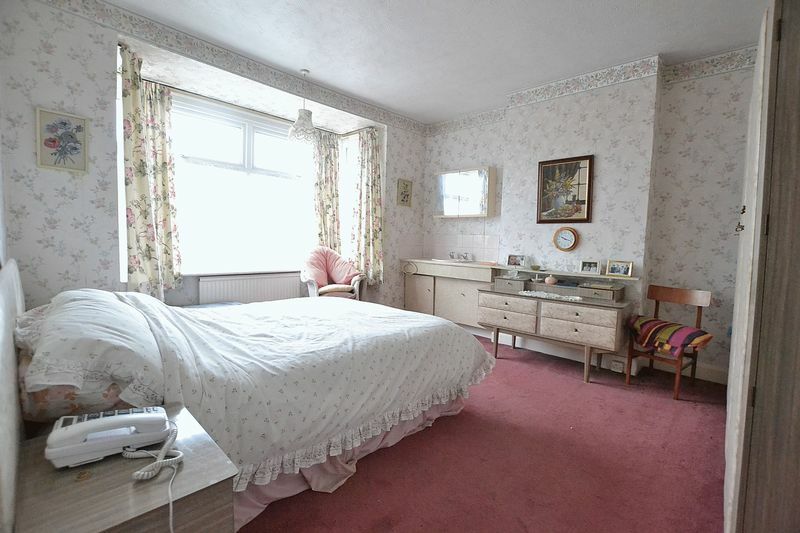 Briefly the property comprises, two ground floor reception rooms, with bay window to the front room. Kitchen with door to lean-to covered porch area and garden. 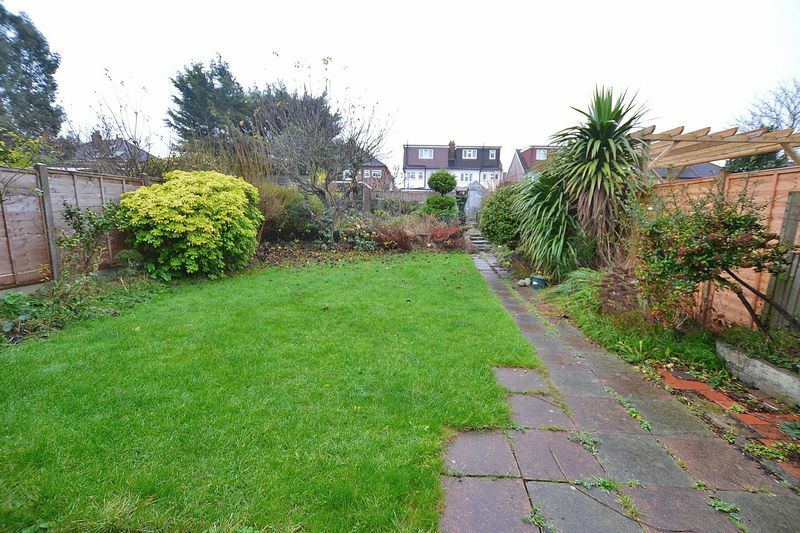 The garden comes with a laid lawn and mature shrubs, offering low maintenance. The garden also enjoys an enviable south/westerly facing position. Upstairs, there are two good sized double bedrooms with fitted units and a further third bedroom. 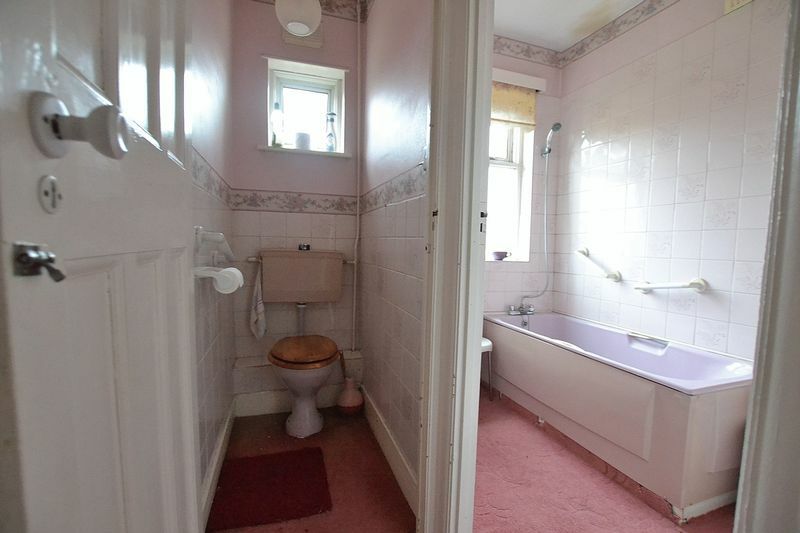 There is also a separate toilet and bathroom on this level. 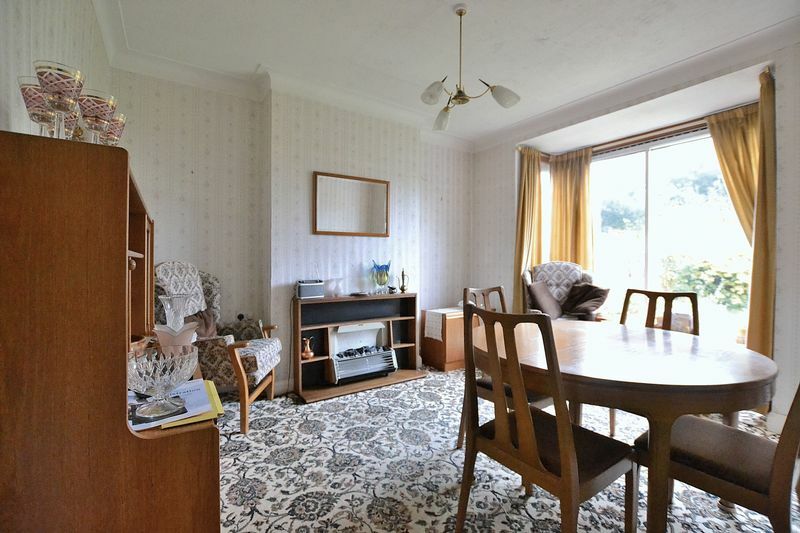 The property comes fully carpeted throughout, with floor tiles to the kitchen, toilet and bathroom areas. 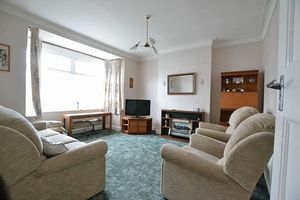 We highly recommend an internal viewing to fully appreciate the potential this property has to offer. Single panel radiator, coving and under stairs cupboard housing consumer unit and meter. Double glazed bay window to front aspect views, double panelled radiator, coving and power points. 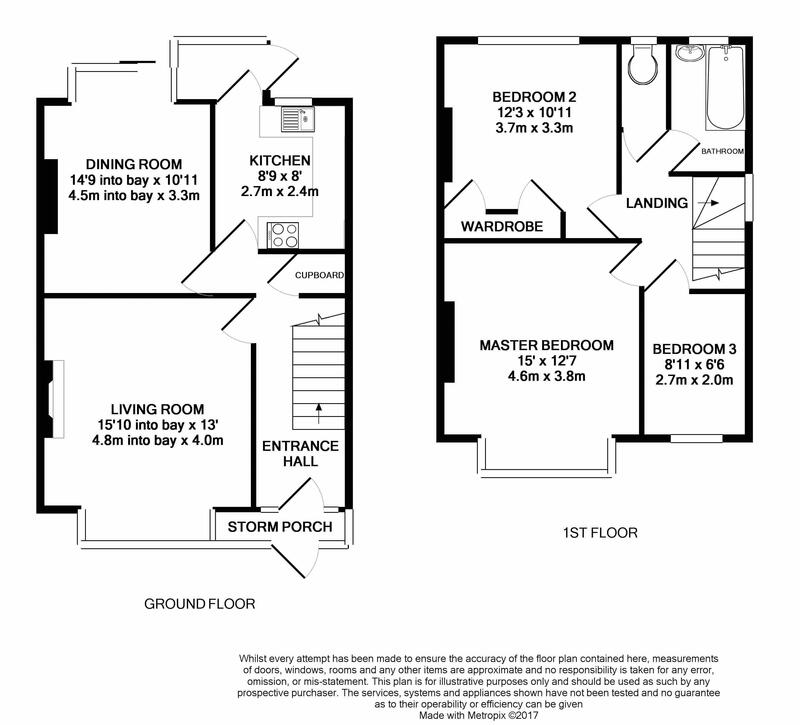 Double glazed window to rear aspect views, double glazed sliding door to rear garden, double panelled radiator, coving and power points. 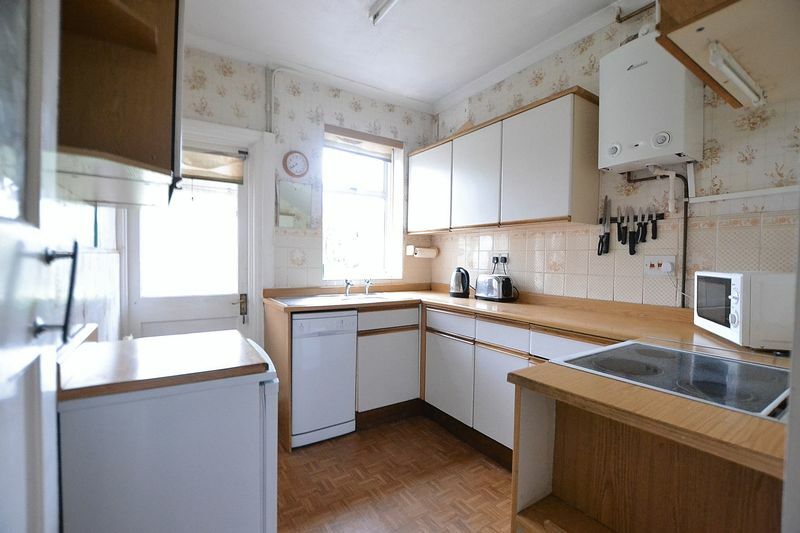 Double glazed window to rear aspect views, door to rear garden, matching range of base and eye level units with work surfaces over, stainless steel sink with hot and cold taps, 4 ring electric cooker, single panel radiator and coving. Single glazed obscure window to side aspect and loft hatch. Double glazed bay window to front aspect views, double panelled radiator, vanity sink unit with hot and cold taps and power points. Double glazed window to rear aspect views, single panel radiator, built in wardrobes and power points. Double glazed obscure window to rear aspect and low level WC. Single glazed obscure window to rear aspect, panel enclosed bath with hot and cold taps and shower attachment, pedestal wash hand basin with hot and cold taps, single panel radiator and part tiled walls. 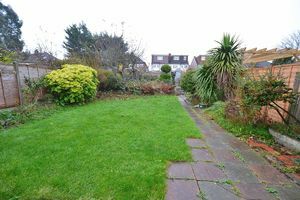 Mature garden with shrubs and bushes, lawn area leading to paved area at rear with shed. Rear access to garage to side. Off street parking for one car and garage to side.